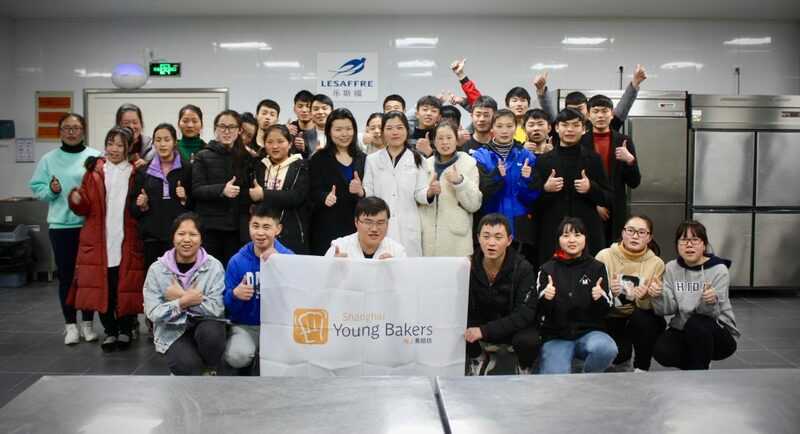 Monday March 4th, Jo Yu, the Corporate Communication Manager of Lesaffre Management (Shanghai) Co., Ltd. came to ShanghaiYoungBakers training center together with SYBformer graduates Wang Li , Wu Kai who are currently employed by Lesaffre, to introduce their work situation, as well as a series of events which Lesaffre will hold for SYB during this term. Lesaffre is one of our most important sponsors since SYB was founded. This partnership evolved with time and become a real all-round partnership that benefit the most for the students. 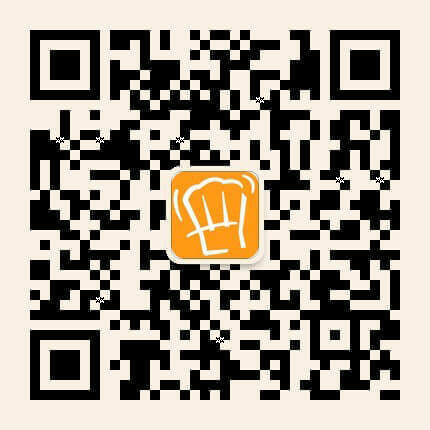 Besides the financial donation, Lesaffre is also providing visit to their yeast factory, soft European baking training, public speech training,etc. Students have learnt a lot technical skills and soft skills from these trainings and outings. Wu kai, the junior baker working at Lesaffre now, shared with the students his daily work, which is mainly divided into five parts: customer service, conducting training sessions, demonstration, product application test and product application development. In his speech, he told the students that the first three parts mainly serve as Lesaffre promotion, making more people know about this brand.. Thus communication skill is essential in the work. The English class and life skills class provided by SYB are of great help to develop his communication ability. The latter two parts are to test the shape and taste of the products, to ensure that the products could maximize the degree of satisfaction to the customers. 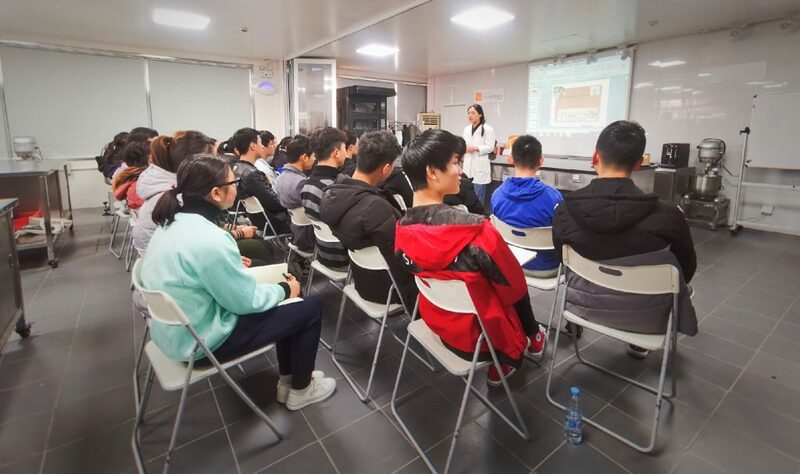 Wang Li, being a former student and teacher of SYB and a present senior training manager at Lesaffre,told students about her journey from entering SYB to becoming the senior training manager at Lesaffre., According to her, baking is a job which takes time to accumulate experience. Where does the experience come from? It’s from constantly learning new knowledge, continuously exploring, well preparing oneself and attending more competitions to get improved. Finally, from her speech, the students realized that to succeed, they can’t just rely on luck. They need 99.99% of the effort plus 0.01% of the luck. 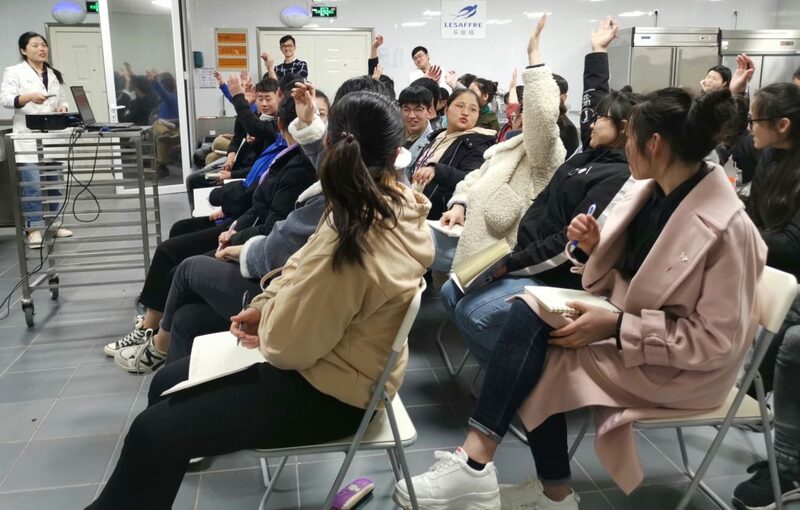 Throughout the training process, the participants of the SYB listened with extraordinary concentration and actively raised their doubts to the teachers. Through this lecture, the students have gained a lot and they are more certain about their directions and goals.